Celebrate the 60's, 70's & 80's EVERY THURSDAY! Enjoy 60s, 70s & 80s music all day. 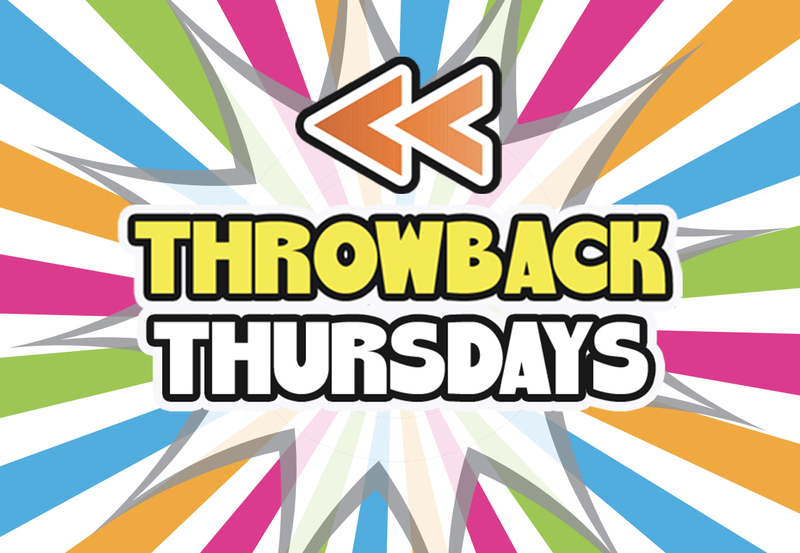 Dine for half price in Mid City Grill plus, TBT hot seats where you could win $60, $70, or $80 Gold Club Rewards. See Gold Club for ½ price Mid City Grill voucher!